The Lode bank is part of National Cycle Network, route 11, between Cambridge and Ely. 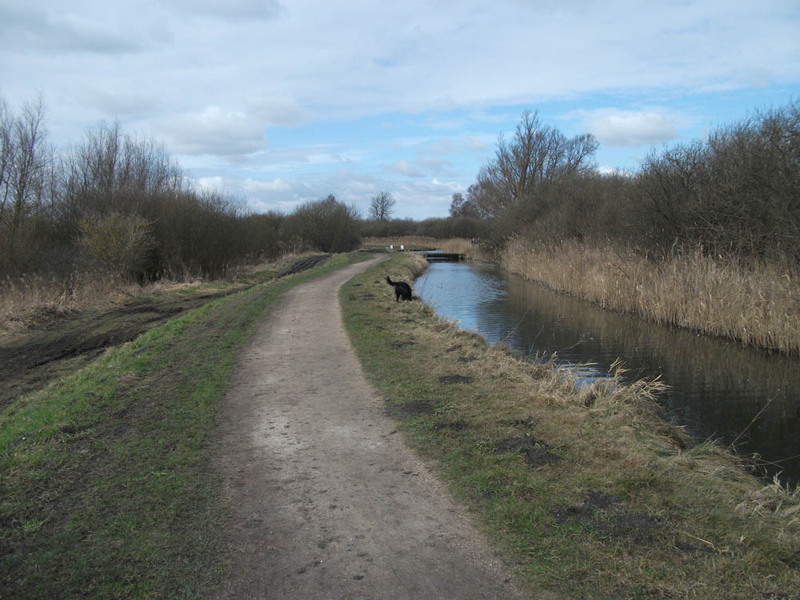 The National Trust have just installed a new channel off Monk's Lode, to provide water for Wicken Fen. 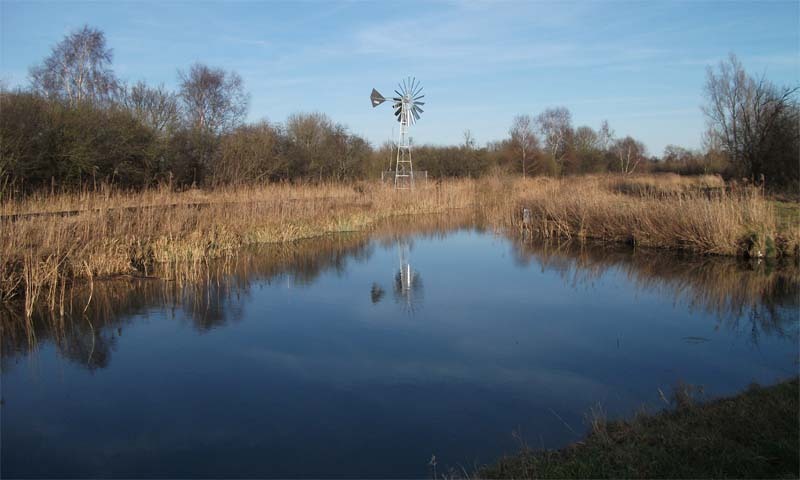 Water will be pumped under Wicken Lode and onto the fen with a new windpump.